“Public health is of significant importance along the U.S.-México border because it is a space where many people come together with varying cultural, economic, and political characteristics,” according to the Healthy Border 2020 initiative. Weighing in at 175 pounds, Rey Mysterio is a force to be reckoned with. 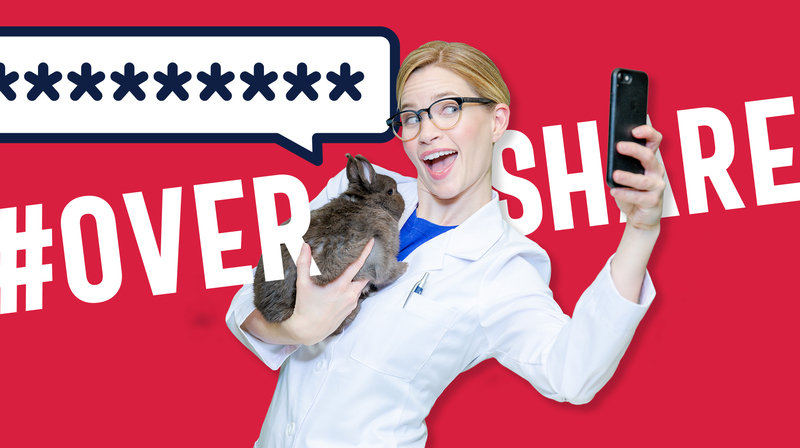 The former WWE and WCW champion recently found a place in the Brunet-García-Castano Group collaborative marketing campaign for the United States-México Border Health Commission (BHC). 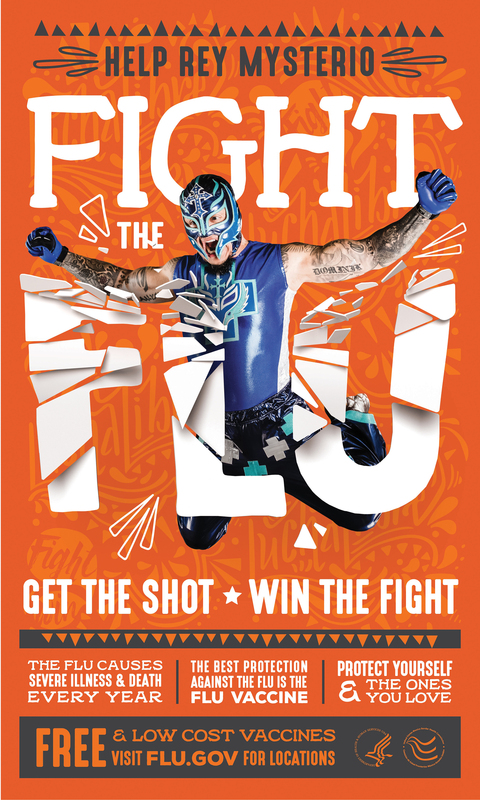 Mysterio’s background as a lucha libre and well-known wrestler brought to life the powerful “fight the flu” message to help bring awareness to the need for increasing flu vaccination rates in residents along our southern border. Despite differences in geography, ethnicity, and cultures, residents of the border share numerous health challenges. The population has more chronic health conditions, higher uninsured rates, large rates of migration, and a high rate of poverty. The nearly 2,000-mile-long intersection is one the most actively traveled borders in the world, with more than 12 million people residing in the surrounding border region, according to Border Health Commission data. The constant ebb and flow of residents means that diseases, such as the flu, are magnified. The BHC needed a campaign that would appeal to the region, which has a large Spanish-speaking population. 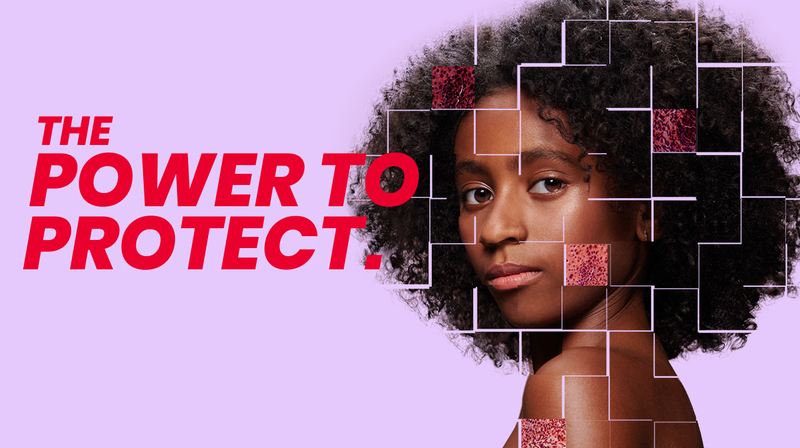 Materials needed to appeal to the population at large and those who are most vulnerable to the flu, such as seniors and those with health conditions like diabetes. 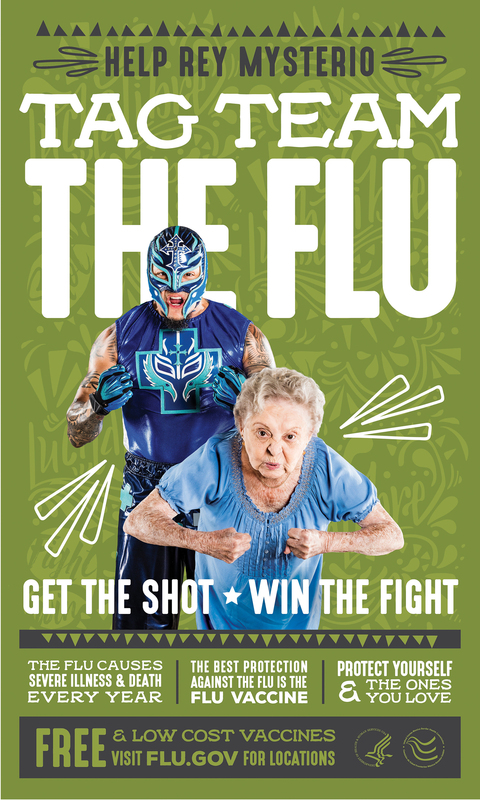 In order to achieve cross-cultural appeal, Brunet-García considered an array of well-known Hispanic talent before ultimately deciding the luchador represented the proactive messages of the campaign. From a creative standpoint, luchadores are beloved pop icons on both sides of the border, especially Mysterio, who is well-known for wrestling in both Mexico and the United States. The campaign resulted in both Spanish and English radio spots and a poster series with Mysterio’s likeness. In 2016, the poster series received a Graphic Design USA, American Graphic Design Award. 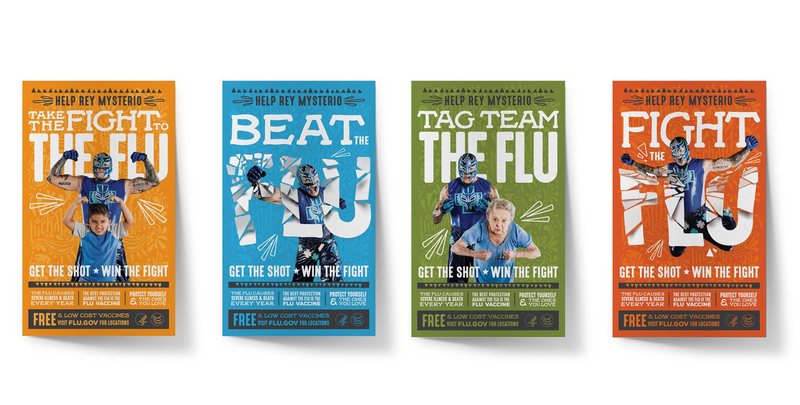 The BHC has been working to distribute the message and campaign materials in the targeted regions to help fight the flu this season. Learn more and hear the radio spot with Mysterio. Previous StoryBrunet-García tackles the largest 15K in the U.S.